Important health alert - Hepatitis A! Reminder-wash your hands often! 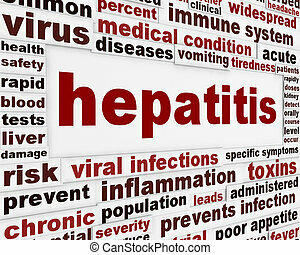 Hamtramck Public Schools » News » What's New » Important health alert - Hepatitis A! Reminder-wash your hands often! Important health alert - Hepatitis A!